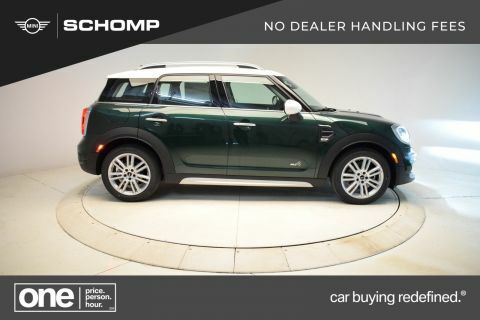 Navigation, Moonroof, Heated Seats, iPod/MP3 Input, Back-Up Camera, Keyless Start, Bluetooth, FRONT SPORT SEATS. 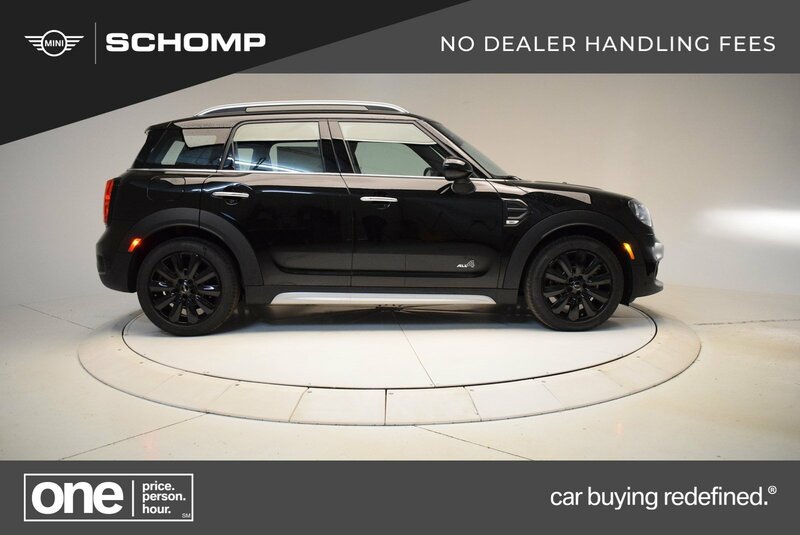 Midnight Black Metallic exterior and Carbon Black interior, Cooper trim. FUEL EFFICIENT 32 MPG Hwy/22 MPG City! CLICK ME! 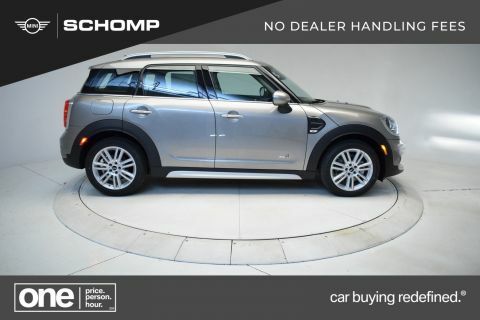 All Wheel Drive, Heated Driver Seat, Back-Up Camera, Turbocharged, iPod/MP3 Input, Bluetooth, Dual Moonroof, Keyless Start, Dual Zone A/C, Heated Seats. Keyless Entry, Steering Wheel Controls, Electronic Stability Control, Heated Mirrors, Brake Assist. 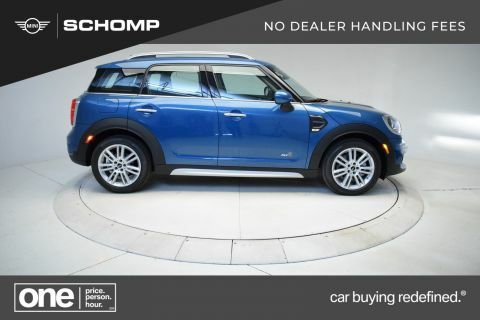 TECHNOLOGY PACKAGE 2 MINI FindMate tags, Apple CarPlay Compatibility, 8.8 Touchscreen Navigation System, Parking Assistant w/Front & Rear PDC, Real Time Traffic Information, MINI Head-Up Display, Wired Package, Wireless Charging & Enhanced Bluetooth, MINI Connected 5, TRANSMISSION: STEPTRONIC AUTOMATIC GVWR: 4,542 lbs, Axle Ratio: 3.75, WHEELS: 18 X 7.5 PIN SPOKE BLACK ALLOY Style 533, Tires: 225/50R18, harman/kardon PREMIUM SOUND SYSTEM, SIRIUSXM SATELLITE RADIO 1 year All Access subscription, FRONT SPORT SEATS, ALL-SEASON TIRES. 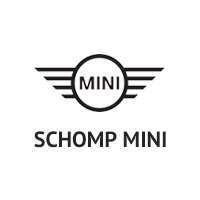 MINI Cooper with Midnight Black Metallic exterior and Carbon Black interior features a 3 Cylinder Engine with 134 HP at 4400 RPM*.